Discussion in 'iPhone and iPad Games' started by ProjetG, Oct 30, 2016. 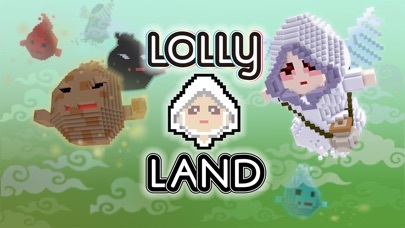 Become the landlord of Lolly Land, and save people from wicked spirits! 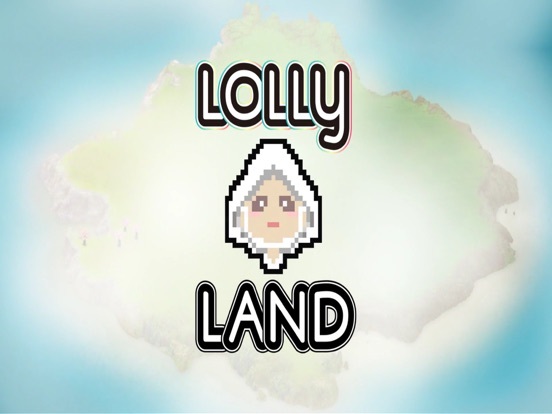 Lolly Land, beautiful but deserted island. No one knows why it’s empty, but some people now have come to this island. These immigrants just meet their spouse and settle in the town, to live their own cute and happy life. Unfortunately, there are terrible spirits lying under this beautiful island. Spirit of fire, setting fire on buildings. 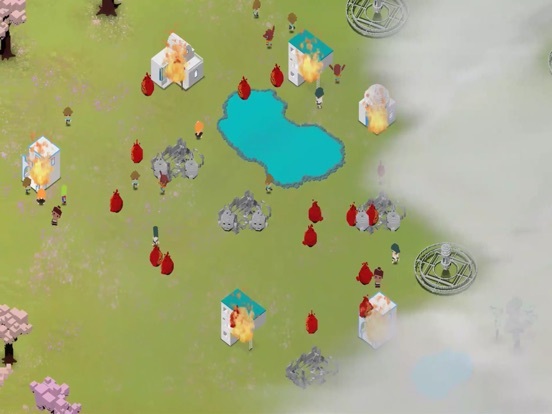 Spirit of water, luring people to a deep lake. Spirit of plague, spreading fatal disease over the town. Spirit of evil, inducing heart attacks. These awakened spirits cause so many deaths in a variety of ways. Your job is simple. 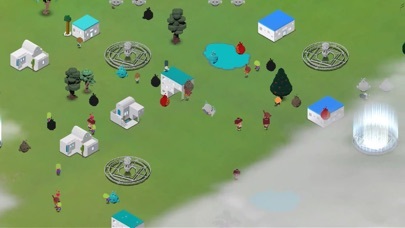 As the landlord of this island, harvest spirits before they harm live people. Just come up to spirits, and you can easily harvest them. But be careful. Larger the town becomes, More and more spirits would rise and threaten people. Without the careful support of yours, Lolly Land would become the deserted island, where no live one lives again. My name is GEUNJOO KIM, the director of Onaemo Studio, the team which consists of 5 college students really interested in creating a game. 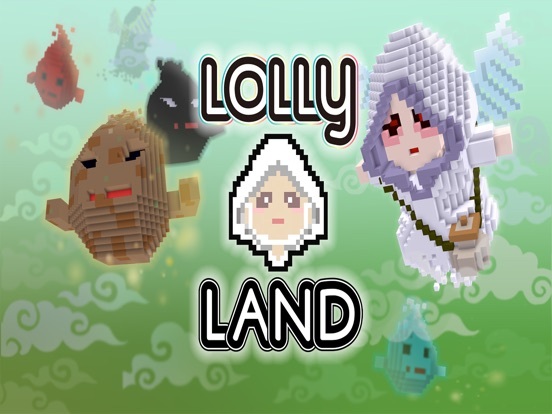 "Small and cute voxel characters and map VS Lots of dies and threatens in the island"
"Easy and clear operations relying on screen touch VS Challenging goals to get high scores and great achievements"
I really wish you could enjoy this game and have a great time in Lolly Land.